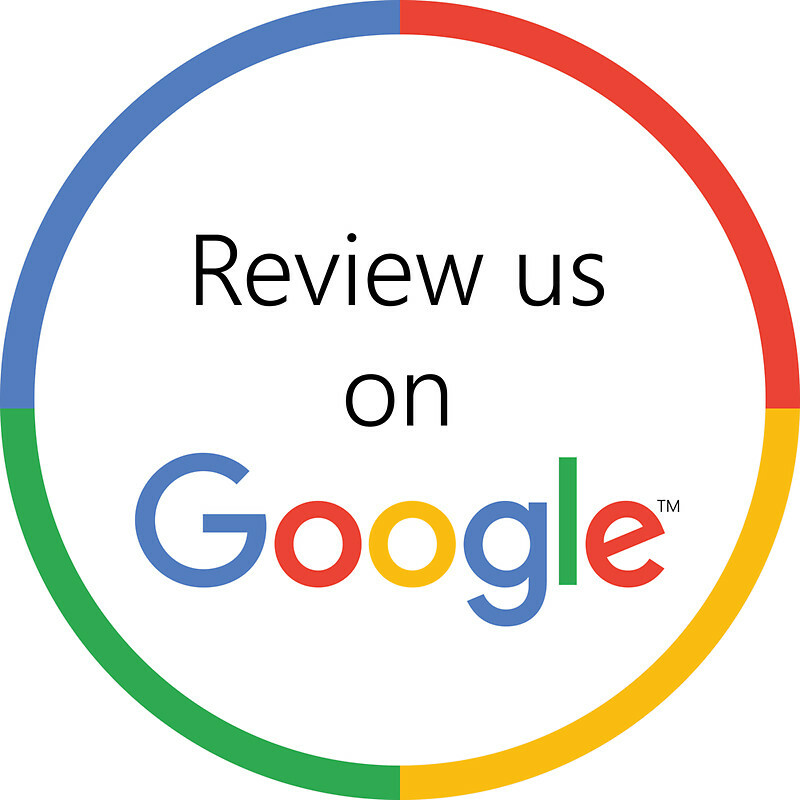 For over 15 years we have been installing stairlifts and chair lifts in customers’ homes from Philadelphia, PA to Delaware and New Jersey. 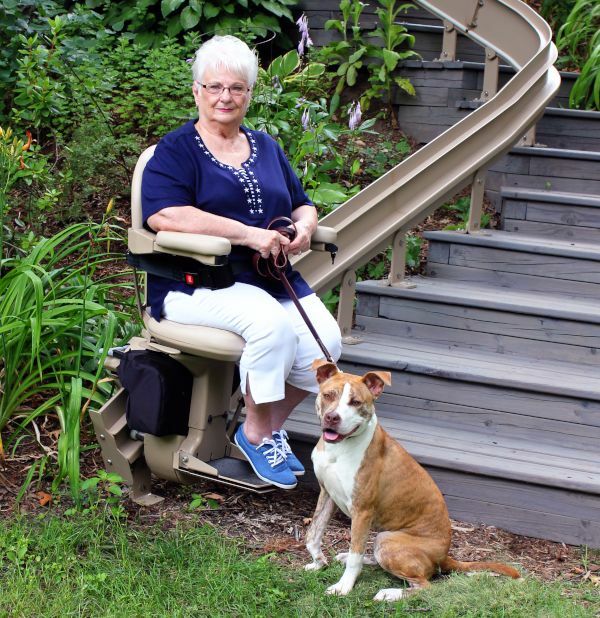 Read on to learn more about the Outdoor Elite Custom Curved Rail, one of our most popular and reliable lift chairs. We deliver, install and service stairlifts also known as chair lifts to customers in Pennsylvania, New Jersey, and Delaware. Call us for more information!